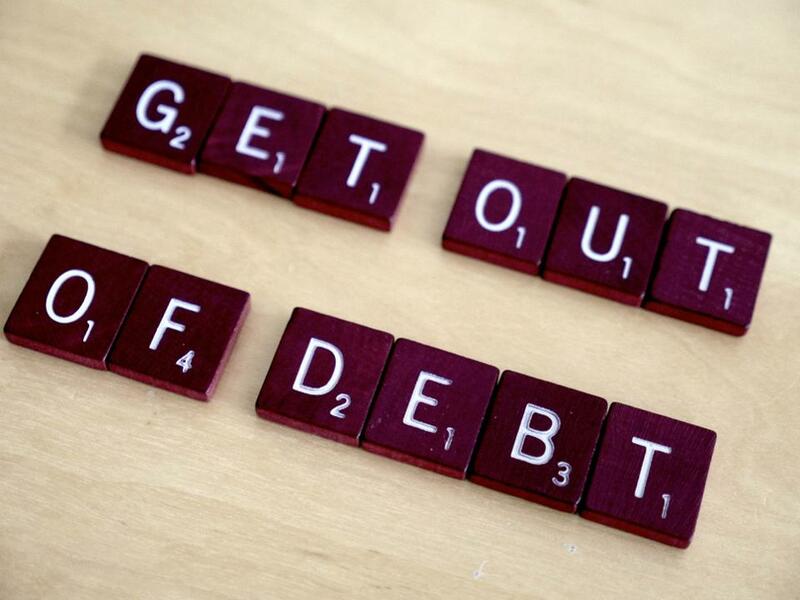 Getting Out Of Debt .. And Staying Out! For a long time now we’ve been told, marketed to, endlessly, that debt is “normal”.. that it’s ok to have some debt. That it’s ok buy things before we have the money to pay for them. You know.. the old “nothing down, and no interest and no payments for the first 12 months” and so on. What this is, is the machinery of business going after its interests, and you’re not going to stop that. But except for a mortgage and possibly some education debt, the truth is that debt is not good. And if being in debt hasn’t already damaged the quality of your life, I promise you, it’s going to. And that if you don’t solve this problem, the stress, the damage, is only gonna get worse.. probably a lot worse. And that someday you’ll deeply regret letting that happen. Most people with a debt problem usually don’t deny that they need to fix this problem. What they do instead is convince themselves that something will happen in the future to solve it and all will be well. A common assumption is that their income will grow faster than their spending, but even if that does turn out to be true they are usually well conditioned by then to just keep spending more, and they just end up going deeper yet into debt. The bottom line is that these things just don’t work. The good news, however, is that anyone genuinely ready to get rid of their debt can make it happen. Yes, it’s not an easy thing to do, but you can almost certainly do it. Over a million people do it every year. Over a million people! And most of them will tell you that it was one of the best things they ever did in their life. Even if you owe a lot of money, feel like the debt involved is just too much.. that it will take either a very long time or a lot bigger income to do so, I promise you that if and when you are genuinely ready to do so, you can eliminate your debt.. all of it.. and no way will it take forever, or anything like that. As to just how important this is to do, you don’t have to just listen to me. Seventy-five percent of Forbes’ richest people in the world say the best way to build wealth is to become debt free. Think about that. Seventy-five percent of the richest people in the world say the best way to build wealth is to become debt free. The truth, here, is very clear. Unless you solve this problem and do so now.. not “later”.. you will almost certainly damage your future, your quality of life, your happiness. It will end up being one of your life’s biggest regrets. You will almost certainly never get to achieve financial freedom. Never even get to retire successfully. 2 people in 3 over 50 in our county today cannot.. will not.. be able to retire. No way you want to be in that group, and no way you have to. Make the commitment to solve this problem starting today, and step 1 in doing so is go see MONEYSMART course #7- How to Get out of Debt.. and Stay Out. It will probably end up being the best $24 you ever spent in your life. And as always, time is either your best friend or your worst enemy and you always want its power working for you, not against you. So you need to start now. Right now. Want to learn more? Here’s the link..
How Will Blockchain Impact the Future of Consumer Credit?